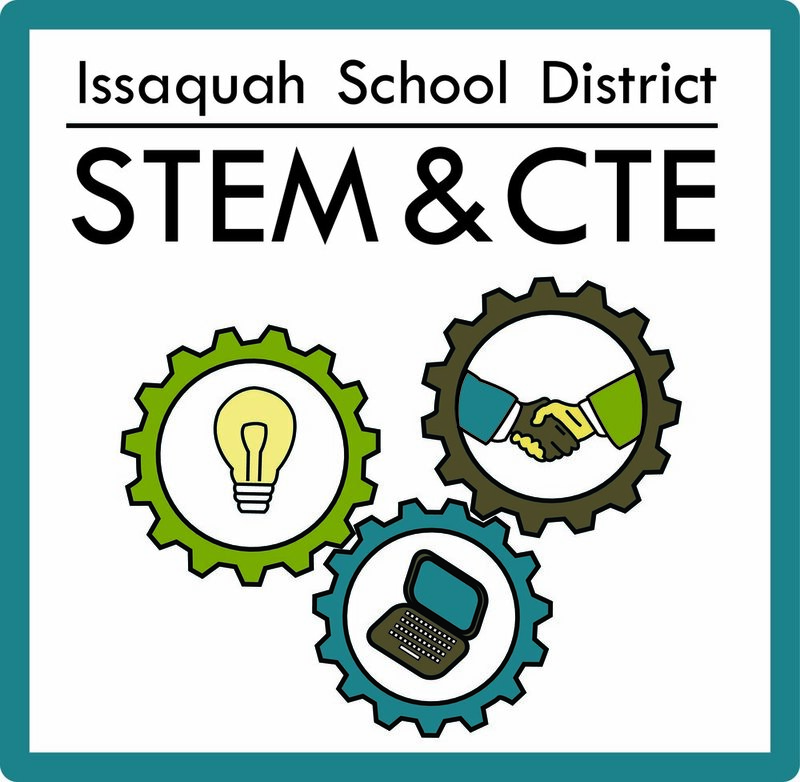 Welcome to STEM & CTE in Issaquah School District. Before you get started, feel free to watch this short video as an introduction to STEM & CTE in ISD. STEM is curriculum based on educating students in four disciplines — science, technology, engineering and mathematics — in an interdisciplinary and applied approach. Rather than teach the four disciplines as separate and discrete subjects, STEM integrates them into a cohesive learning paradigm based on real-world applications. Career Technical Education (CTE) is an educational model that aligns secondary and postsecondary education to labor market demand, and provides students with the technical, academic and employability knowledge and skills they need for success. Put simply — CTE prepares students for the career of their choice.